With such a short time between the AVN Awards and LiveCamAwards, I just haven’t had time to prepare a video to say goodbye before my trip to Spain. As always things are crazy busy with me and I’m trying to still prepare a lot of content from Vegas for you all to see (It will be worth the wait!). So for now I am re-posting the video from last year’s trip to Spain. It was such an amazing time and I can’t wait to go back. The food, the drinks, the beautiful views, the friendly people! It was all so unforgettable, and I can’t wait to return and make a new set of wonderful memories that I will bring back to share with you, as well as meet new friends and old! I will miss you all so much! Behave while I am gone so we can be naughty when I return! 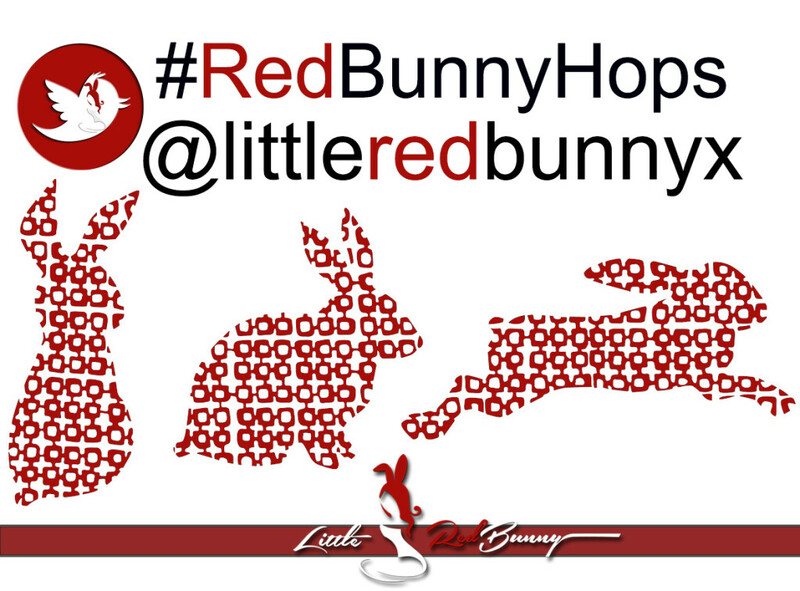 Don’t forget to follow me on Twitter to see updates from Spain and look for and use #RedBunnyHops. I will be back online March 6. And please don’t forget you can vote for me through February 27 for the LiveCamAwards here. This entry was posted in News on February 26, 2016 by Ophelia Marcus. You can click on the above and below images to see an enlarged photo. If you are not a member of the site you can go to shaddyshowmagazine.com to see the full magazine or you can register on his site (which is quick, easy and free, and its a great community site) to see the interview and the full edition of the magazine. Below is the cover story about the upcoming Live Cam Awards in Spain you can also read. And don’t forget you can still vote me for Best Female Live Cam Model and Best Live Cam Model Personal Site at vote.LiveCamAwards.com through February 27. I will have hard copies of the magazine in Spain if anyone wants to meet me and get an autographed copy of it! This entry was posted in News on February 23, 2016 by Ophelia Marcus. I can’t believe I made it to the final round of voting for Best Female Live Cam Model and Best Live Cam Model Personal Website at the LiveCamAwards! Yay! Please help me by voting HERE through February 27. So If you voted during the nominations all you have to do is sign in. If you haven’t voted yet, you can register at the same link with just an email and password (its quick and easy). It’s not a daily vote so you only need to vote once after you log in or register. Woohoo! Also, this is the last chance of 2016 to help me win an award because after this, I will be co-hosting the AW Awards in Romania and not eligible for any awards there. So I hope you all help me bring back a trophy so we can celebrate in my room together! I’m so excited to be heading back to Spain and I wouldn’t be going or even nominated if it wasn’t for all of you! I really can’t say it enough just how amazing and special you all are! I would be nothing without all of you and I wish I could give you all a great big long hug! This entry was posted in News on February 1, 2016 by Ophelia Marcus.